How to unlock smartphone password - Smartphone is getting interesting day by day and becoming a major part in our life. Mobile companies provide lots of features, games and apps in Smartphone. We can do anything by Smartphone’s like bank transaction, book a ticket to railway; send an important email to any person, watch HD movies and in leisure time can play interesting games etc. We save all important data in our Smartphone. So our Smartphone is not less than a locker. We can save our data through password in Smartphone, but if we forget the password then how we get unlocked it. Many times you have to go to mobile shop to break the password and pay money in return. But there are some tricks to break the password. When your phone locked then firstly you have to switch off or shut down it. For this you have no need to any password. If any phone has required a password for shutdown then remove its battery. After shutdown continuously press power button with volume up button. This step can be change in different Smartphone devices. In many Smartphone this step is follow by pressing volume low button. Follow this step until you have to see the logo screen on your phone. After see logo stop pressing the power button but continue pressing the volume button. After this you have to see android system recovery screen then you can navigate by volume button and choose your option with the help of power button. You can choose either reboot system ROM option or reset factory setting. 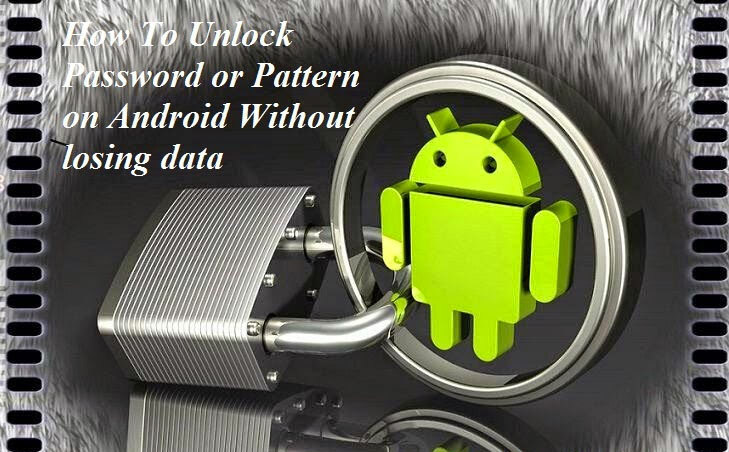 This process can take some time to unlock your Smartphone. After complete this process android system recovery screen will display again then don’t choose any option again. After this, reboot your phone and it has automatically unlock. How to Update Motorola Moto G to Android 4.4.2 Kitkat?